Stage 2 is upon us. Thanks to all the teams participating! Groups are live for Stage 2, which will run until 9/27. Please aim to complete most of your matches by 9/20. For Stage 2, Gold Groups have 5 teams each, and Silver Groups have 4 teams each. The top 3 teams in each Gold Group will remain in the Gold Groups for Stage 3. The top 2 teams in each Silver Group will remain in the Silver Groups for Stage 3. We are also welcoming 3 new teams into the Silver Groups. -In Gold Groups, Home and Away team rules are normal for all odd numbered matches on the Challonge group page (left column), where the first team listed is the Home Team for that match. For all even numbered matches (right column), the rules are reversed, where the second team listed is the Home Team for that match. -In Silver Groups, the Home and Away team rules are the same as they were in Stage 1. In matches 1-5, the rules are standard, and match 6 of each group has the rules reversed, where the second team listed is the Home Team. Register as a Team or a Free Agent on our website at http://RocketHockeyLeauge.com! 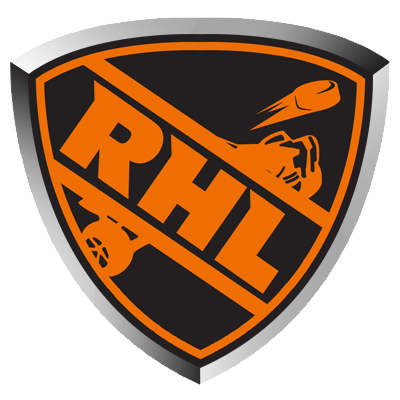 ● Must make a user account on the RHL website. 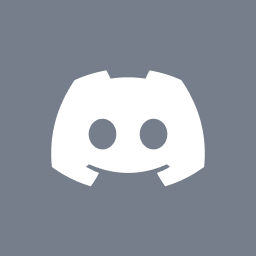 Making an account enables you to join the League, edit your player and team profiles, and comment and chat with other players. 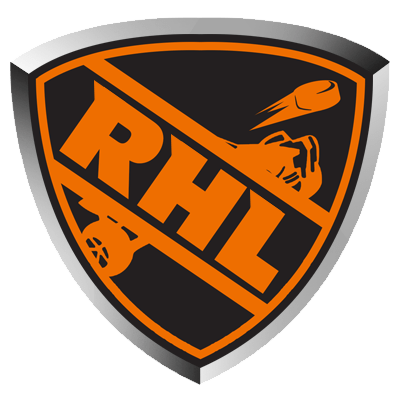 It is required for anyone playing in the RHL. ● Must sign up either as a Team or a Free Agent. You can sign up as a team or as an individual. It is recommended that the team captain sign up for the team. ● The RHL Season will play a series of “progressive group stages”. Every 3 weeks, teams will be assigned a group to play a round robin with (where each team has a match with every other team in their group). The results of the round robin will determine how teams are grouped for the next round robin stage. Teams performing well will be invited to the playoffs at the end of the season. ● Team captains will be responsible for scheduling their assigned matches during the season, and a match may be played anytime during the first 2 weeks of each stage, as long as both teams agree. The 3rd week of each stage will be reserved for tiebreaker matches and other matches needing administrative direction. ● Team sizes will be 4-­8 players, with PC and PS4 players allowed to compete. ● The playoffs will start with a total prize pool of $500. The pot split will be 40% ($200) for 1st place, 20% for 2nd, and 10% for 3rd and 4th place, and 5% for 5th-­8th. Check out this incredible GIF of RedW00D! Check out this incredible GIF from RHL Team ICE [ICE] member RedW00D. He is consistently ranked in the top 50 for overall wins worldwide.